Cycling helps to improve people’s health and wellbeing but many people are put off using a bicycle in Frome because of the hills. 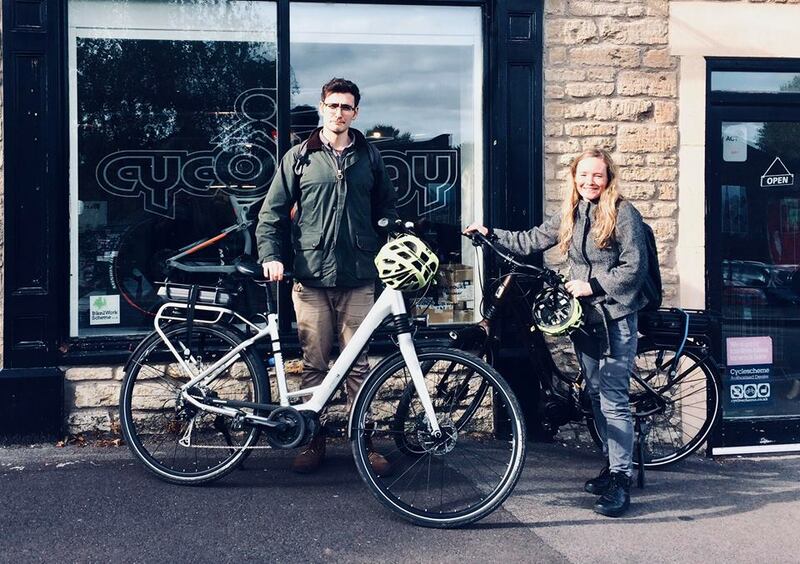 So the town now has a couple of electric power assist bicycles (ebikes) available for people in Frome to hire. The electric assistance helps to reduce the strain of cycling up hills and makes cycling more fun. Provided by Frome Town Council and available at Cycology Bikes Monday – Saturday 9am – 5pm for either half day (£5) or whole day (£10) hire. To sign up and book please click here. For more info or help booking an ebike, email info@frometowncouncil.gov.uk or call 01373 465757.